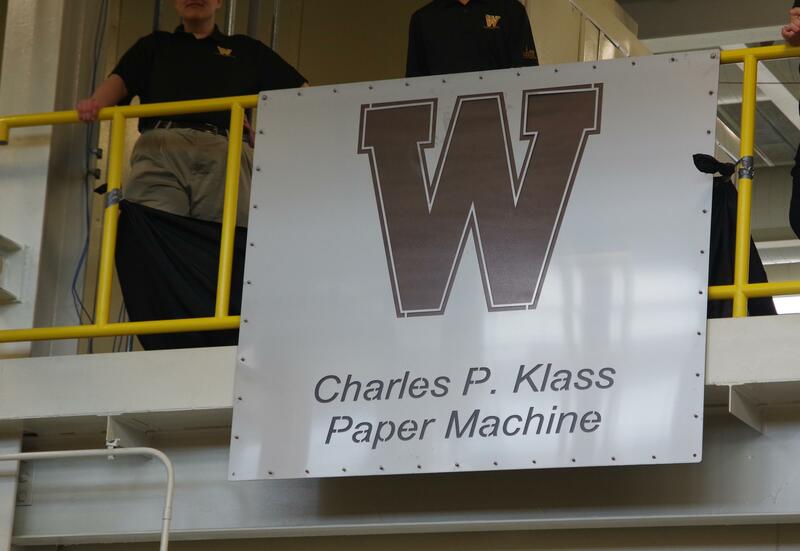 Western Michigan University’s new paper manufacturing machine bears the name of a graduate who was there when the first machine went online. Chuck Klass went on to a career in the paper industry after graduating in 1962. Klass came to Western as a student in 1957. More than 60 years later, Klass pulled the first sheet of paper off the new machine Tuesday in the university’s Business Technology and Research Park. Klass says it was one of the few times he has been at a loss for words. 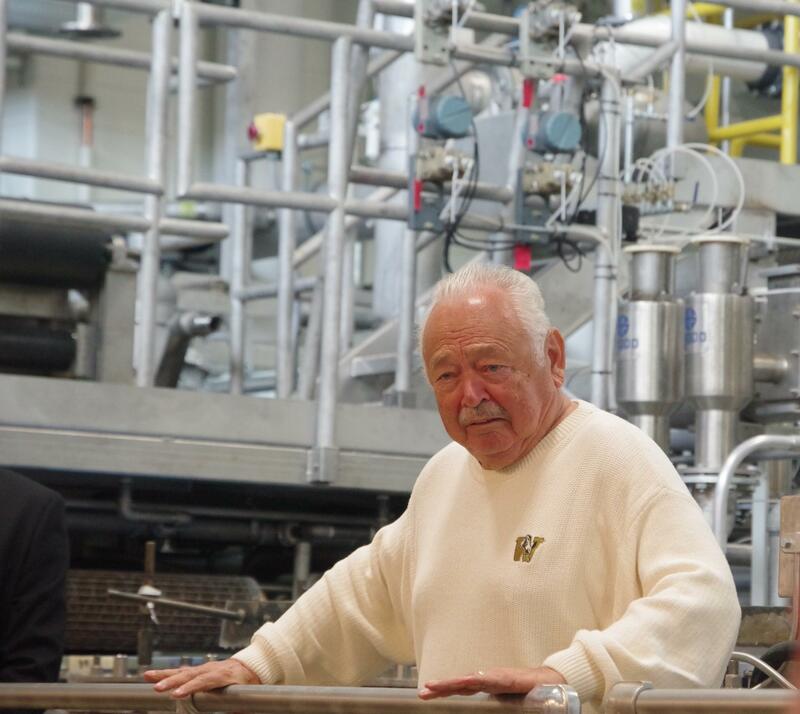 Western officials say the pilot-scale multi-ply paper manufacturing machine is the only one of its kind in North America. It will allow for the development and testing of two-ply paper, and provide a place for companies to test new paper types. 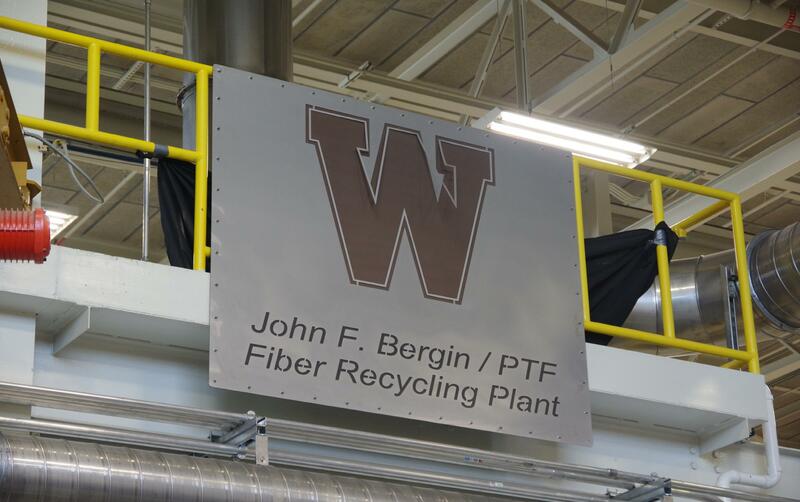 The new fiber recycling plant was also unveiled Tuesday, it is named for the Managing Director of Western’s Paper Technology Foundation, John Bergin. How Kalamazoo Became "The Paper City"
Not long after he moved to Kalamazoo 19 years ago, Frank Cody started hearing stories about the City of Parchment – the town that formed around a paper mill, the Kalamazoo Vegetable Parchment Company. "Then I found out that there were a history of different paper companies in Kalamazoo that were founded at different times,” he says. Intrigued, Frank wanted to know: what drew paper manufacturers to Kalamazoo? Remember the late celebrated astrophysicist Carl Sagan? An interesting tie exists between science phenom Neil deGrasse Tyson and him besides both having hosted the popular "Cosmos" show begun by Sagan. It's that Tyson met Sagan as a teenager. In fact, Sagan personally invited Tyson to visit Cornell University to convince him to enroll there. Sagan met Tyson in his professor's office on a Saturday, gave him a campus tour, then gifted him one of his books with a foretelling inscription: "To Neil Tyson, future astrophysicist."